From the production site of PJSC “EMSS” was shipped shipload of work rolls to Krivoy Rog. 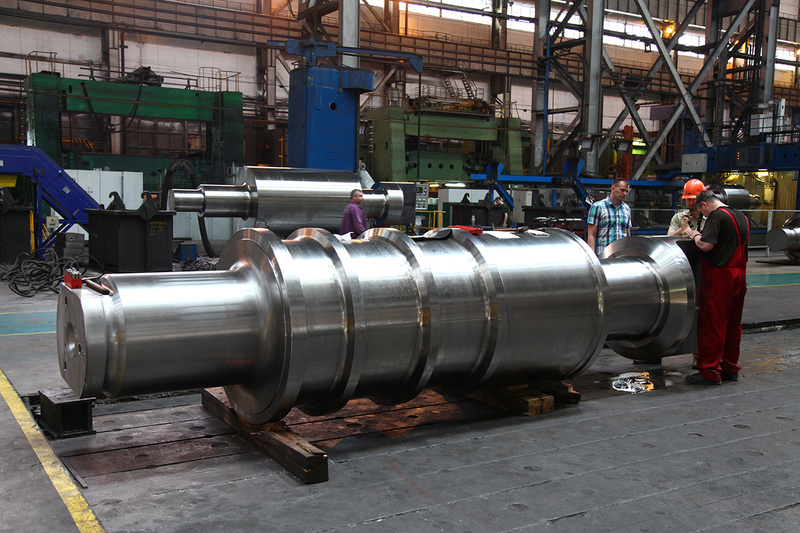 Steel rolls were made for the Ukrainian enterprise “ArcelorMittal Krivoy Rog.” Shipment to this customer was made under a contract concluded in March 2017. This delivery includes four rolls with a total weight of 132,530 tons. The rolls are designed for rolling mills. EMMS products have completed a full production cycle, including steel smelting, forging, heat treatment and machining. Public corporation “ArcelorMittal Kryvoy Rog” occupies a leading position among the largest enterprises of the mining and metallurgical complex of Ukraine and is a part of the international corporation ArcelorMittal – the world’s No. 1 steel producer and one of the largest foreign investors in the country. ArcelorMittal is one of the key customers of EMSS, the partnership between enterprises continues from 2011.